Hi, just a reminder that you're receiving this email because you have expressed an interest in Behavioral Health Systems Baltimore. Don't forget to add jeneffer.haslam@bhsbaltimore.org to your address book so we'll be sure to land in your inbox! The tragic violence in Orlando was aimed at the local Lesbian, Gay, Bisexual, Transgender and Queer (LGBTQ) community, but it hit home with all of us, and BHSB offers its deepest sympathies to the community and to all those affected. 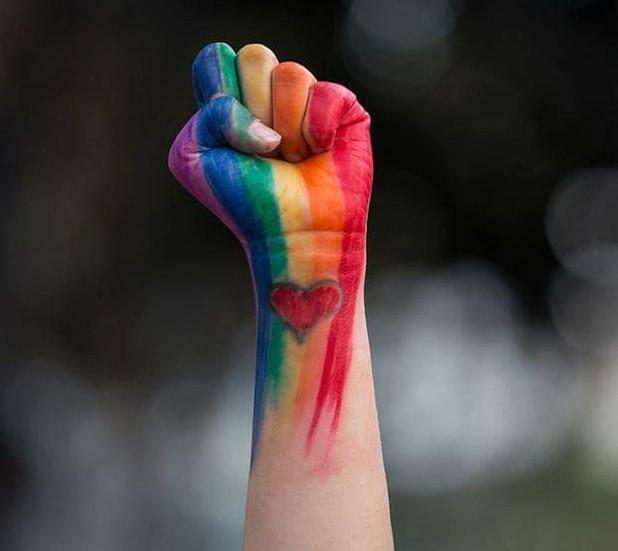 LGBTQ individuals are almost 3 times more likely than others to experience a mental health condition such as major depression or generalized anxiety disorder. 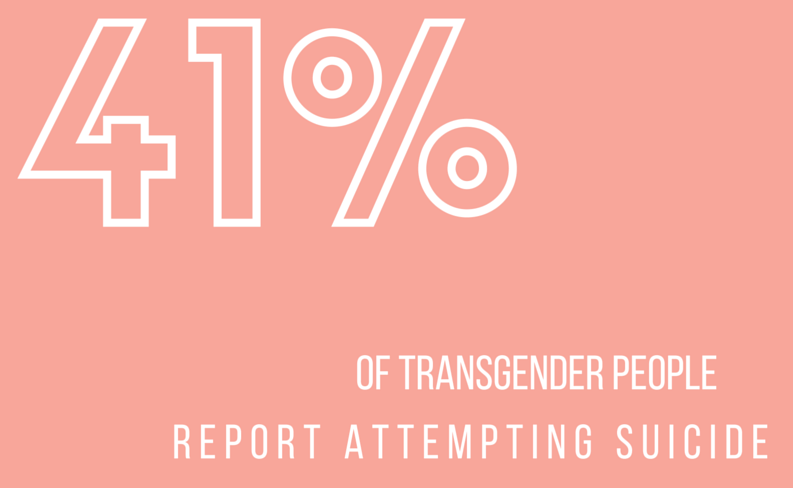 Among transgender individuals, 41% report having attempted suicide, compared with 4.6% of the total population. LGBTQ youth are more likely to be homeless. While we have made progress in behavioral care for this community, more needs to be done as some providers lack the training or understanding to work effectively with LGBTQ patients. BHSB is committed to addressing this disparity and we work diligently to give providers tools and resources to improve behavioral health care provided to members of the LGBTQ community. For more information on these resources and support BHSB can offer please contact Shanna Bittner-Borell at 410-637-1900. The New Day Campaign will host its 2016 Kick-off event on June 23, 2016 from 4-8 pm at The Institute for Integrative Health located at 1407 Fleet St, Baltimore, Maryland. The campaign is a movement that utilizes art and public engagement to challenge the stigma and discrimination associated with substance use and mental illness. The kick-off event will feature visual art, performances, sharing from old friends and new, great food, a preview of programming for 2017, and information about being a part of the Founders' Circle. For more information on the Kick-Off Event and to RSVP visit here. June 17, 2016 from 10am - 1 pm. Baltimore War Memorial 101 N. Gay Street Baltimore, MD. The Department of Public Safety and Correctional Services, Baltimore City Detention Center, Baltimore's Safe and Sound Campaign and the Mayor's Office of Human Services will host a resource fair offering tools for those returning from incarceration and their families. For more information please contact Renard Brooks at renard.brooks@baltimorecity.gov or call 410-396-1809 The Elevation 2016.pdf. September 21, 2016 from 4-8 pm. Chesapeake College Higher Education Center (HEC) Room 110: 1000 College Circle Wye Mills, MD. for mental health or substance use? Help is now available 24 hours a day, 365 days a year. Talk to a live, trained professional at any time of the day or night!